Immediate opening for a person with a clean driving record looking for full-time employment. 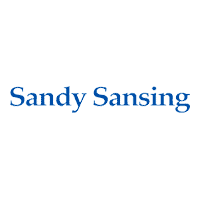 Please come into Sandy Sansing Ford and apply. We are currently seeking experienced Sales Associates. Please submit your application at the link below. We look forward to hearing from you!